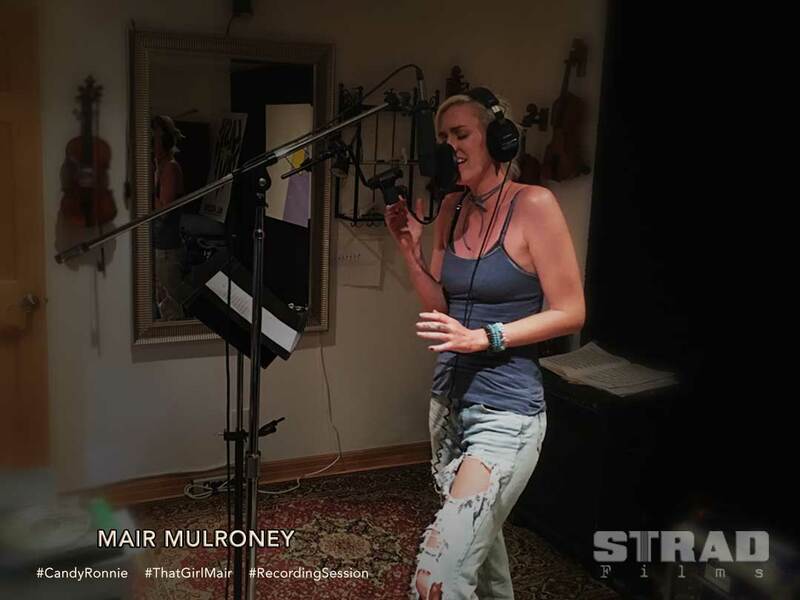 Amazing studio session with Mair Mulroney! Not only an actress but an amzing voice! Hope y’all enjoy her signing in one of the sound tracks for Candy & Ronnie, El Diablo written and produced by Skyko.